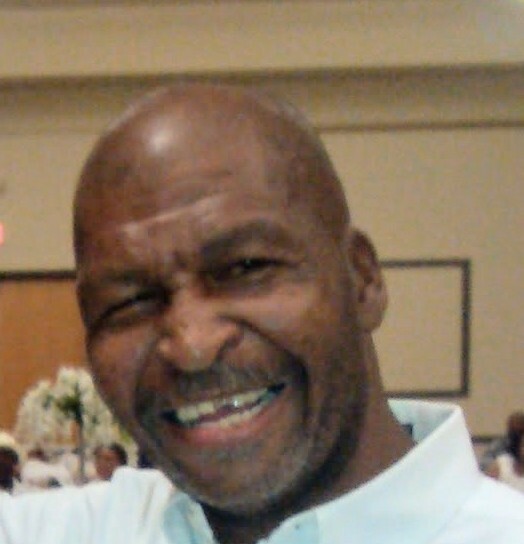 Frank Bailey (Frank Nitty) 55, of the 2200 block of Barraud Ave. passed away on March 31, 2019. He was predeceased by his parents, Broady M. and Willie Mae Holloway Bailey; sisters, Del-Rio Lewis and Sharon Holloway; brothers, Curtis Bailey, Anthony Bailey and Marshall Bailey. He is survived by sisters, Delphine Bailey (Van Burton) and Lisa Oden of Norfolk, VA, Betti Davis of Oxford, NC; brothers, Maurice Hollloway, Dexter Bailey (Angela) and Dwayne Bailey (Sharon) of Norfolk, VA; special friend, Andrea White and a host of nieces, nephews, great and great-great nieces and nephews, cousins, in-laws and friends. My deepest condolences and prayers are with you all. From Linda Mabry (Jones ) & son Marvin bka Dink. Rest In Paradise. Condolences to the family be blessed. Your NewGWC family is sharing in your sadness as you remember your Uncle, Nitty. We are praying for you and your family. We know that our words will not wipe away your tears and hugs may not ease the pain, but hold onto your memories because they will forever remain.